This is a soft leather shoulder holster for a portable radio. It is equipped with a zippered strap to retain ear mic and controls inside. 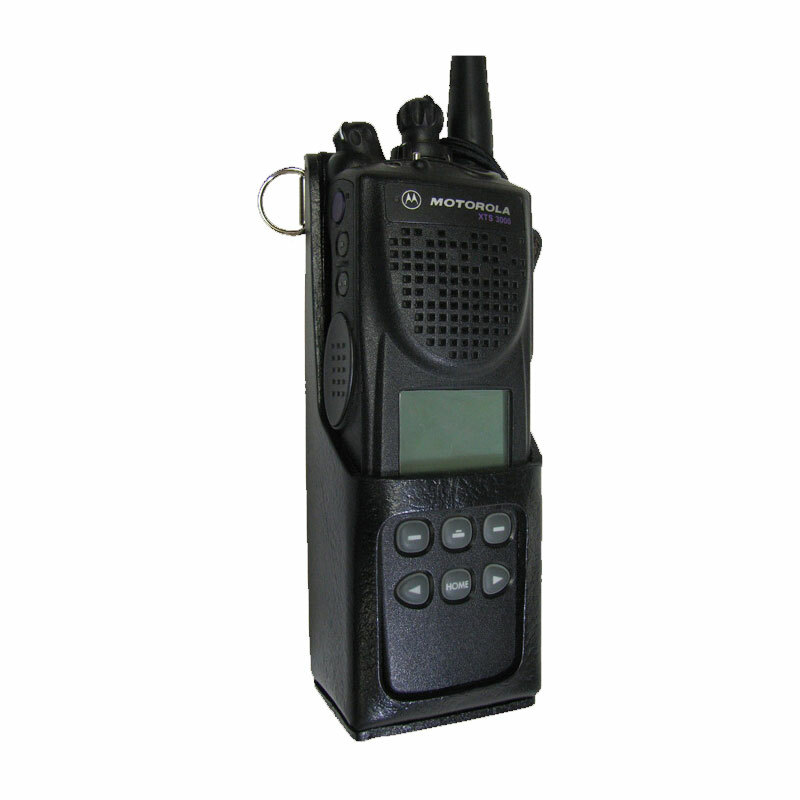 Designed for special police officer in plain clothes, customs officers, FBI agents, secret service personnel that need covert communication equipment. It will hold modern large portables like the Motorola XTS series and Harris P7100.